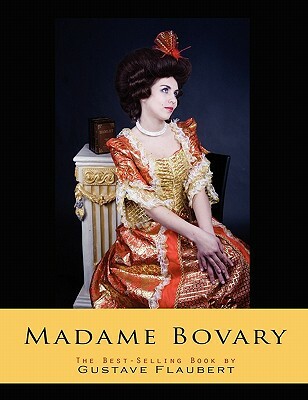 Madame Bovary is considered Gustave Flaubert's masterpiece. The story focuses on a doctor's wife, Emma Bovary, who has adulterous affairs and lives beyond her means in order to escape the banalities and emptiness of provincial life. A 2007 poll of contemporary authors, published in a book entitled The Top Ten, cited Madame Bovary as one of the two greatest novels ever written.